New in paperback from the Understanding God series. 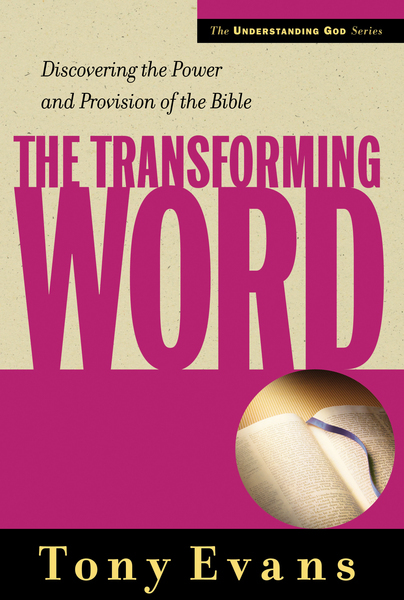 Tony Evans encourages people who have read only portions of the Word to discover its transforming power. He explains the uniqueness of the Bible, how it came to be written, and the blessings and promises it contains. In his down-to-earth style, Evans encourages readers to open their Bibles and their hearts to God's message.